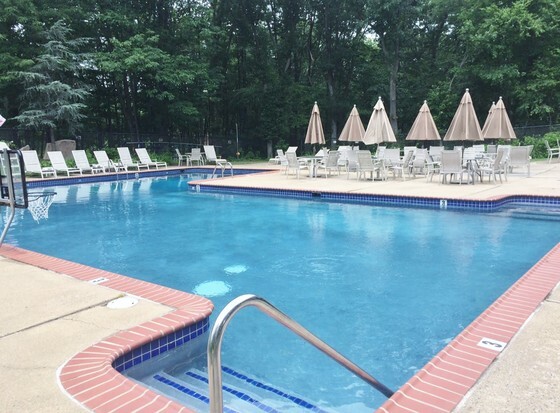 The Valley Forge Mountain Swim Club is a private, fun and safe pool environment nestled on top of Valley Forge Mountain. Check out our Calendar to view our special events like our ‘School’s Out Party’ and ‘Ladies Nights’. In addition, the Valley Forge Mountain Association provides a fabulous July 4th cookout (small fee required). Music, games and Fire Truck Rides celebrate the day! NEW MEMBERS WELCOME….You are always welcome to contact the pool directly, scroll down for options .